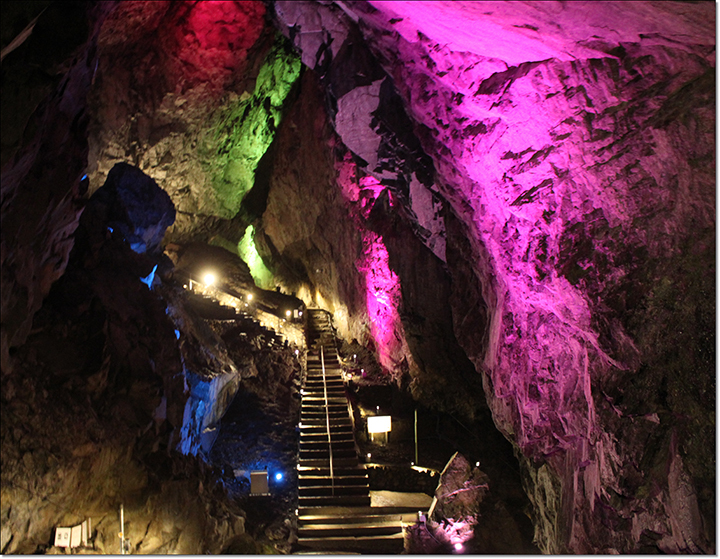 The Nippara Limestone Cave is one of the biggest limestone caves in the Kanto region. This limestone cave, which is rare in Japan, is located only two hours' ride from the Tokyo Metropolitan area. You can see the mysterious workings of nature here, beyond the realm of human knowledge.